The LTW Missionary Ministry was established to stimulate a missionary spirit in the members of Community Bible through prayer and the study of the missionary message of the Bible. This ministry will help the church become more engaged in community and world mission activities. It will also see that the church supports the programs of the Lott Carey Baptist Foreign Mission Convention by being involved spiritually and financially. Our Missionaries have attended conventions in New Orleans, LA; Louisville, KY; Philadelphia. 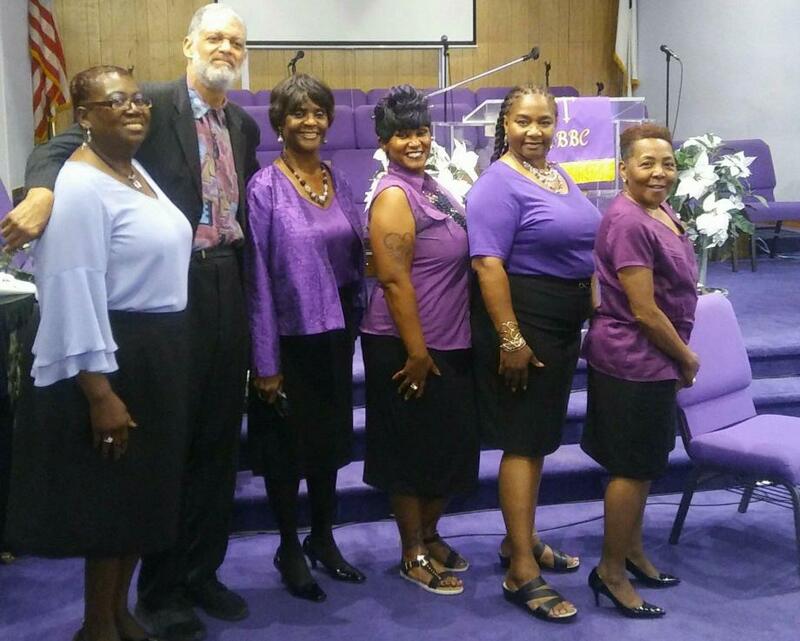 The church's missionary ministry is also active in the district branch of the Lott Carey Convention and finanically supports their yearly Easter-in-Gathering Service, Hospital for Sick Children Christmas Fellowship, Alice E. Somerville Luncheon, and the Baptist Women World Day of Prayer. The Missionaries regularly visit and pray for the sick. They have helped St. James Baptist Church with their yearly "Feed the Hungry" program, preparing lunch bags to be handed out to the homeless, and have provided clothing and financial support to families in need. The church has designated all fifth Sundays as Missionary Day, during which the missionaries are the worship leaders. 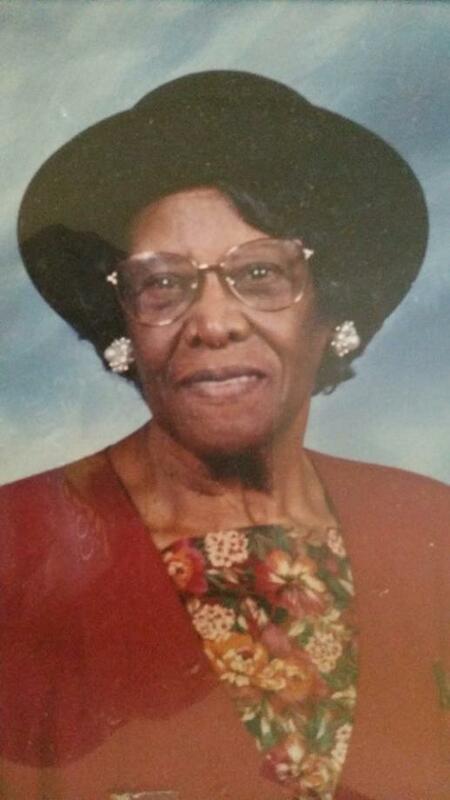 On August 29th, 2004, the missionary ministry sponsored a dedication and honorary service for Missionary Lydia T. Wimbish for her outstanding lifetime service to missionary work and to her church. The Missionary Ministry at Community Bible was then officially named the "Lydia T. Wimbish Missionary Ministry" in her honor.